François Tanguay-Renaud is a tenured professor of law and philosophy at Osgoode Hall Law School (York University) in Toronto, where he is also Director of the Jack & Mae Nathanson Centre on Transnational Human Rights, Crime and Security. How did he get there? François began his studies in both civil and common law at McGill University immediately after completing his international baccalaureate at the United World College of the Atlantic in Wales. But he did not let his youth – relative to his fellow law students – discourage him from being actively engaged in his campus community, serving, for example, as vice-president external for the law students’ association and councillor for the university’s student union. He also volunteered with the McGill Legal Information Clinic and Montreal’s Immigrant Workers’ Centre, and mooted competitively before the International Court of Justice in the Hague. Justice Pierre Boudreault, then of the Québec Superior Court, and former chairman of the Loran Scholars Foundation, served as François’ mentor. 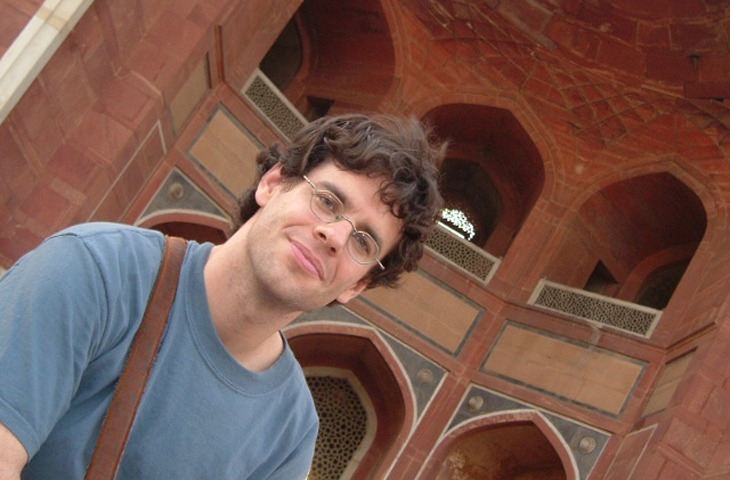 As a Loran Scholar, François spent one summer pursuing a “mind-opening” internship with the Human Rights Commission of Pakistan in Lahore, during which he investigated the informal phenomenon of tribal justice systems, or jirgas, in light of Pakistan’s constitution and international human rights commitments. For part of his final year at McGill, he studied at the National University of Singapore. After working for human rights organisations in South East Asia for several months, François proceeded to the University of Oxford as a Rhodes scholar. He then put his studies on hold for a year to clerk for the Supreme Court of Canada, but returned to Oxford to complete another master’s degree and a doctoral thesis in legal theory on emergencies and their implications for legal systems. During his time at Oxford, he worked as stipendary lecturer for Corpus Christi College, co-covened the Oxford Jurisprudence Discussion Group, and continued to tackle human rights issues with NGOs and grassroots organisations around the globe. François returned to Canada in July 2008 to join the faculty at Osgoode Hall and, as head of the Nathanson Centre, has since organised over 80 workshops, conferences, and seminars that challenge conventional thinking about international law, criminal law, war, torture, terrorism, state and corporate accountability, emergencies, global justice, human rights, and countless other issues of current and pressing relevance. He recently edited a collection of essays on Rethinking Criminal Law Theory: New Canadian Perspectives in the Philosophy of Domestic, Transnational, and International Criminal Law, and his work has been published in many leading international academic journals. He has delivered talks in over twelve countries on four continents, and has been a visiting professor at universities in both Europe and Asia.